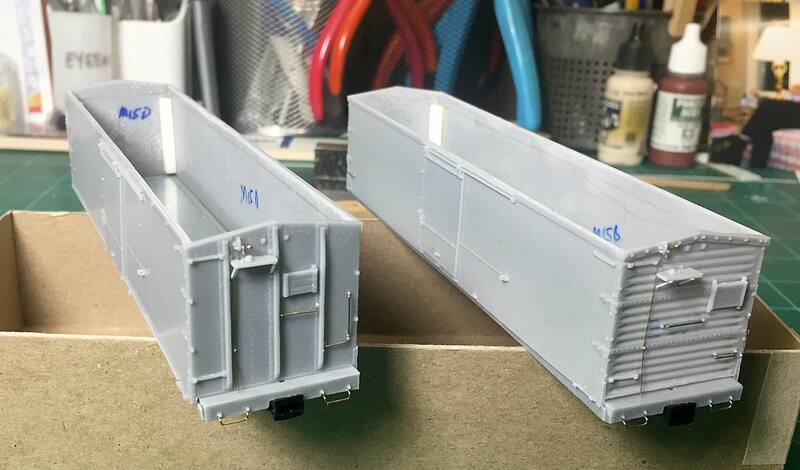 Several tasks have been keeping me away from regular blog posts but I am progressing with the two Westerfield Models B&O M-15 boxcar kits. After installing most of the brake components, I noticed something on the bottom of the side sill. Naturally, I became curious. I’m finally getting caught up after the recent RPM-East prototype modeler meet, so it’s time for an update. 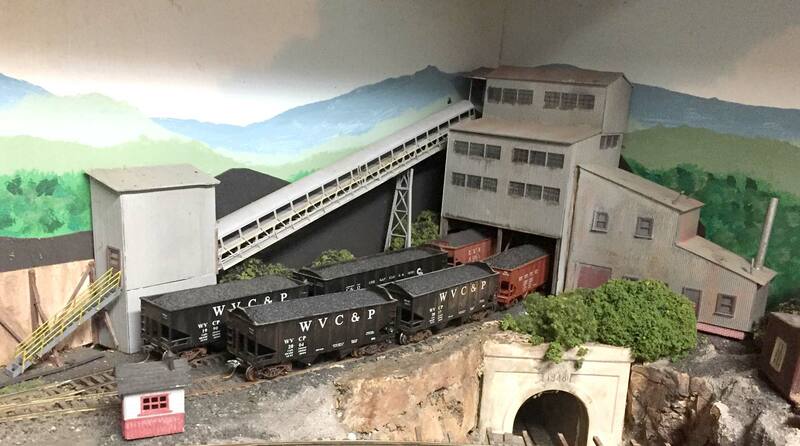 I started my RPM experience by attending a Thursday night operating session on Roy Ward’s HO scale West Virginia Central & Pittsburg (correct with no ‘H’ at the end). I had a great time working a couple different jobs.